Ryan Hodgins is a successful real estate agent with Red Moose Realty, based out of Ottawa, Ontario. He has been in the real estate business for five years but says he has really gained traction in the industry over the past two. He has a lot to share about how he found his footing in real estate and the work that it took to get there. 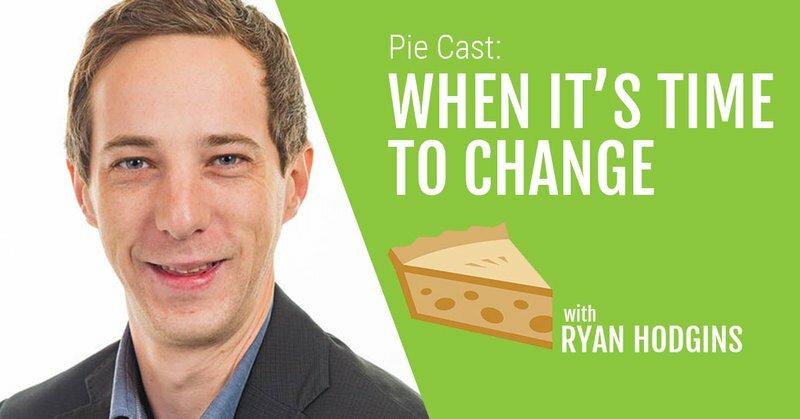 Ryan says he hasn’t always wanted to be a real estate agent. In fact, he spent a decade as a server and bartender in the Byward Market. He found that living in that world was one way of not having to worry about the future. “The bar tending industry is a place where people can go, make a decent amount of money, and not have to grow up,” Ryan says. “I ended up not wanting to do that any longer. Ryan says that with this attitude the work becomes more pleasurable over time. He doesn’t love the long hours or being up at 1 am doing paperwork but he truly enjoys helping people realize their own goal of home ownership. “That’s where I found the passion in real estate,” he says. Ryan is continuing to build his business in the Ottawa and surrounding area. A Kemptville boy at heart he would love to start focusing his business more in the North Grenville area. If you are looking to buy or sell a house be sure to look him up at Red Moose Realty!